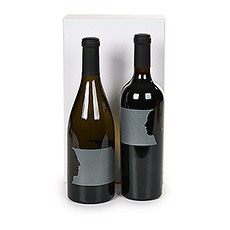 Send wine gift sets to Netherlands. 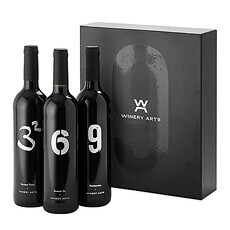 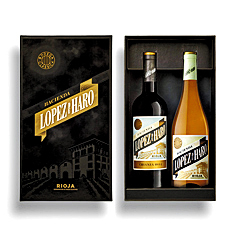 Our award winning wine gift boxes with personalised gift message can be delivered in Netherlands with next day or with an economy delivery service. 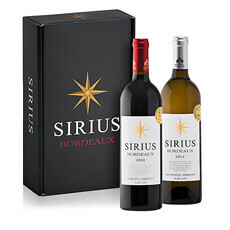 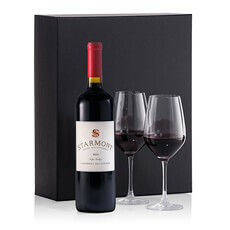 Delivery of elegant wine gift boxes that will delight every discriminating wine connoisseur in Netherlands. 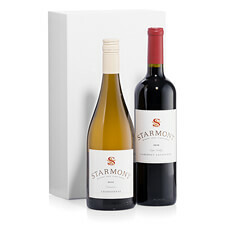 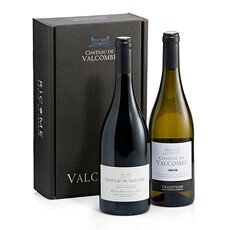 Our sommeliers have carefully selected the finest wines for our luxury wine gift sets. 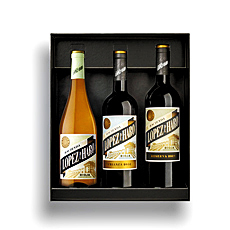 A handsome, reusable, wood crate packed with one, two, three or more bottles of wine. 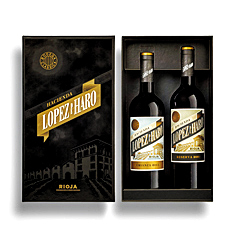 A gift well received any time of the year. 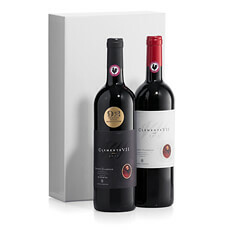 A gift well received any time of the year. 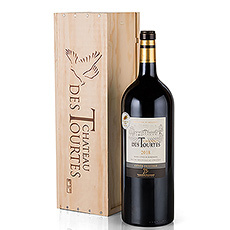 We can deliver wine crates featuring fine wines in Netherlands.